Dubai is a city that is not afraid of ambition. Pumping billions into positioning itself as a tourist mecca and business hub, the place is an attention seeking over-achiever of sorts. Sprouting up from the desert almost from scratch over the last 20 years, the entire city has a start-up mentality. Things happen quickly. But scratch the surface of the 5-Star hotels and mega malls and there’s a lot more to the city than meets the eye, from a thriving art and design ecosystem, to a constantly changing food scene, there’s always something new happening. And in a city that is made up almost entirely of foreign expats, there’s a level of cultural diversity that is hard to match, an aspect that most visitors are unlikely to truly appreciate. With almost 200 different nationalities calling it home, and a massive 90% of the population coming from outside the country, Dubai is arguably one of the most cosmopolitan cities in the world. In contrast to cities like New York or London that have been inhabited for hundreds of years, Dubai’s expats are mainly first-generation, bringing with them a host of different cultural traditions. The diversity on show in the city is unparalleled. This is another pretty obvious one, but definitely one of the main draws for visitors. With more than 300 days of sunshine per year and over 1,000km of coastline, you’re never too far away from getting your tan on. Not that long ago, Dubai was a sleepy backwater that was mainly home to fishermen and pearl-divers. Since the 90’s however, when the rulers set out to strategically diversify from being mainly an oil-based economy by focusing on tourism and business, things have seriously picked up pace. These days, new properties and infrastructure seemingly pop up overnight, and rarely a week goes by without an announcement of some new extravagant project. 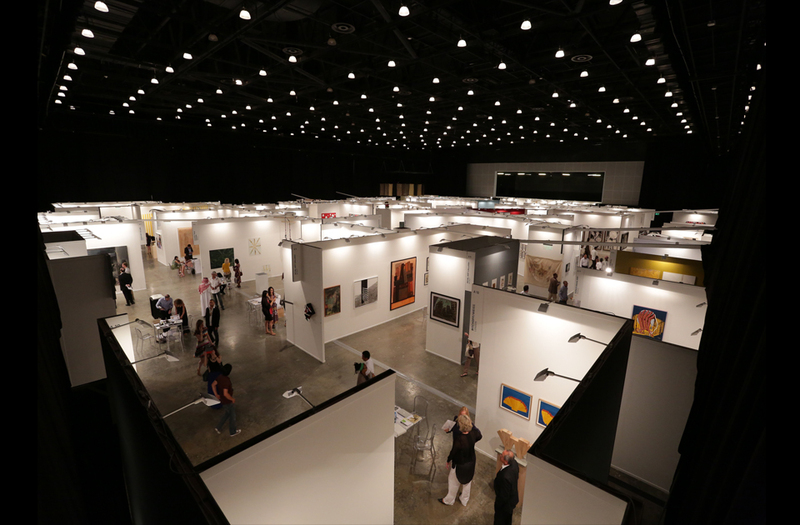 From the gritty Alserkal Avenue art district that has sprouted up in the industrial Al Quoz area in the last few years, to the slick art galleries sprinkled through the Financial Centre, Dubai has a pretty diverse art scene. 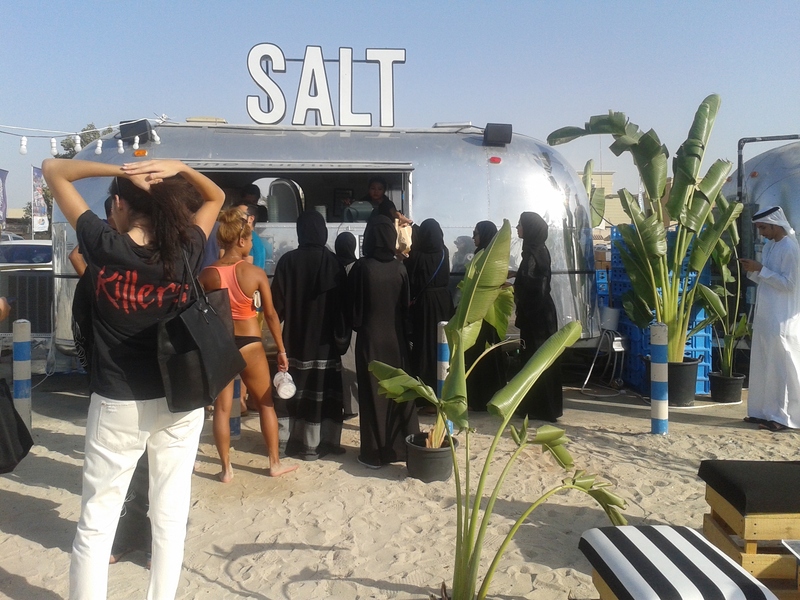 The Dubai Design District has just been opened, and when you throw in the array of art and design festivals like Art Dubai and Design Days taking place, there’s always something going on for the aesthetically minded. Palm Jumeirah is the world’s largest artificial island, built between 2001 and 2006, it’s home to multi-million dollar mega mansions and a host of 5 star luxury hotels, including the iconic Atlantis The Palm. At nearly twice the height of New York’s Empire State building, the Burj Khalifa is pretty tall. 2,722 ft (828m) tall to be exact. 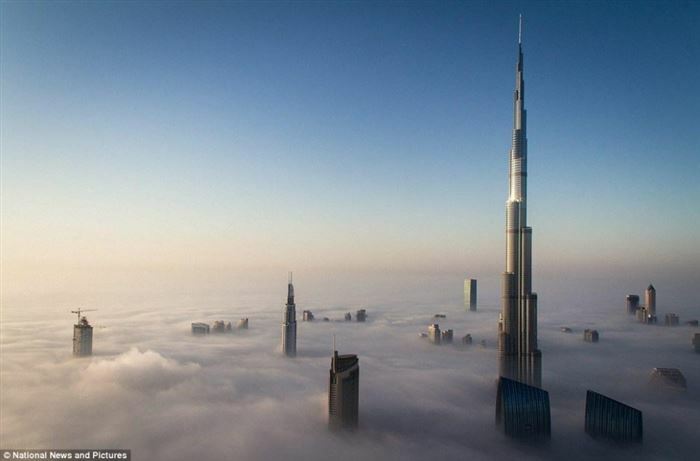 The 163 floor building is the tallest in the world by quite a margin. Home to the biggest mall in the world (the imaginatively titled Dubai Mall) and with high-end retail locations seemingly on every corner, it’s no surprise that visitors come to Dubai from far and wide for a bit of retail therapy. While many countries have January Sales after Christmas, Dubai has a month-long shopping festival with concerts and giveaways where shoppers can win cars and gold. In stark contrast to some of the gigantic mega malls, you can take a more traditional approach by heading down to the Gold Souk, an Arabian jewellery market located in the oldest part of the city. The souk has been a central area of trade in Dubai since the 1940’s and it’s estimated that, at any one time, approximately 10 tons of gold is present in the souk. Ever since the opening of the Atlantis hotel in 2009, Dubai has tried to constantly outdo itself when it comes to elaborate firework displays. The Palm and The World Islands hosted the biggest fireworks display in history in 2014 (below) and the spectacular New Year’s Eve firework display at the Burj Khalifa has become the focal point of the City’s celebrations since the building opened in 2010, akin to Sydney’s Harbour Bridge or New York’s Times Square. While most people tend to picture huge skyscrapers and glitzy 5-Star hotels when they think of Dubai, just down the road, you can swap the chaos of the modern metropolis for the hustle and bustle of the Creek, a hive of activity since the pearl-fishing industry sprouted up in the 1930’s. You can cross the river in a traditional abra for only 20c. In Novemebr 2013, Dubai was chosen as the host city for the 2020 World Expo and the plans for the Expo Village are simply amazing. A purpose-built 438-hectare site will house the event which is estimated to attract 25 million visitors over 6 months and bring $40 billion of investment into the economy. Dubai has some of the most extravagant hotels in the world. None more so than the supposed ‘7 Star’ Burj Al Arab which opened in 1999 and has become an iconic symbol of the City. It stands on it’s own artificial island 280m from Jumeirah beach and is connected to the mainland by a private curving bridge. The hotel has it’s own fleet of Rolls Royces for it’s guests, not to mention a private helipad if you happen to have your own chopper. Not a brunch in the traditional sense – brunches in Dubai are more of an over-indulgent all-you-can-eat, all-you-can-drink mega feast. Dubai brunches can get very messy, very quickly. Yep, there’s a ski slope in the desert. A 22,500 square meter, 85m high, 5 slope indoor ski resort to be exact. It also has the world’s first 400 metre long indoor black run. The Dubai Fountain is a pretty spectacular sight. Made by the same guys that created the iconic Bellagio fountain in Las Vegas, it is illuminated by 6,600 lights and 25 coloured projectors. It’s almost 1,000ft long and shoots water up to 500ft into the air accompanied by a range of classical, contemporary, Arabic and world music. With miles of stunning beach fronts and no shortage of willing partygoers, it’s no surprise that Dubai has its fair share of slick beach bars where you can soak up the rays during the day and be entertained by some of the best DJs on the international circuit come night time. Away from the beaches, some of the biggest internationals night club brands like Pacha, Mahiki and Blue Marlin Ibiza have opened up over recent years. Unlike most heads of state, Sheikh Mohammed bin Rashid Al Maktoum, or Sheikh Mo for short, is a pretty cool guy. His son the Crown Prince, Sheikh Hamdan is a bit of an adrenaline junkie with a taste for extreme sports. Both are keen endurance equestrian athletes and have massive followings on social media. And for good reason too. Case in point, the below. Dubai International Airport (DXB) recently took over from London Heathrow as the busiest airport in the world for international passenger traffic with over 70 million passengers passing through it’s gates. Emirates Airline, Dubai’s state carrier, has also grown into the world’s biggest international airline and, with more than two-thirds of the entire population of the planet within an 8 hour flight, no matter where you are in the world, you’ve probably got direct flights to the City.